Those left to cherish her memory are her husband of 63 yrs. 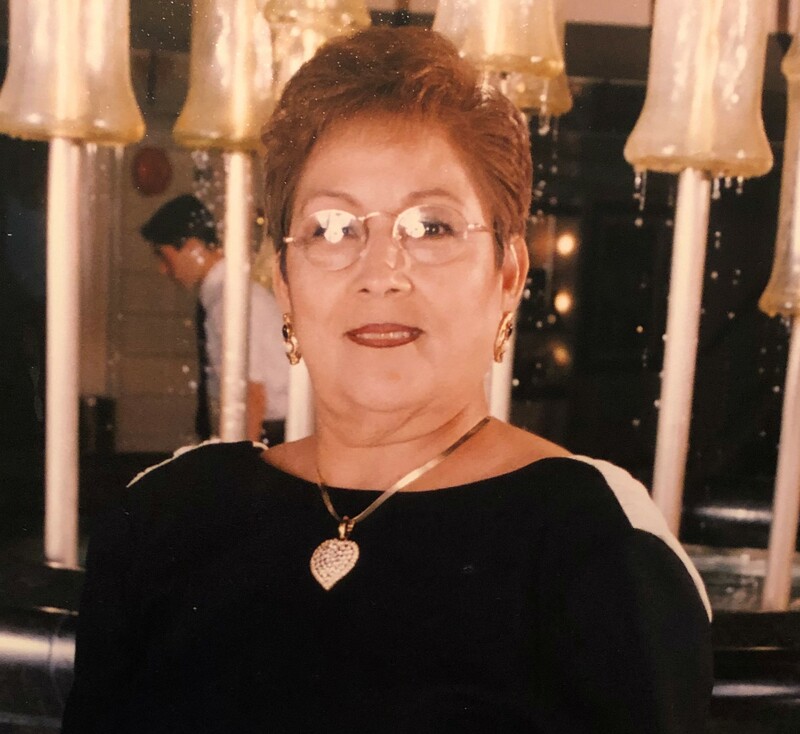 Arthur A. Martinez, Daughters – Isabell Gonzales (John Martin), Carmen Martinez, Norma Martinez, Elva Moreno (Ricky), Alma Solorzano and Sons- Arthur Jr. Martinez (Olga), Anselmo Martinez (Elizabeth), all of Lubbock. 13 grandchildren, 24 great-grandchildren and 1 great-great grandchild. 2 Sisters Lupe Villareal (Dale,TX), Margarita Alonzo (Slaton,TX) and 1 Brother Daniel Rojas (Lubbock,TX), and Zimba her precious dog. Mom was loved by so many… she never met a stranger and always had an open door. She loved everyone she met and made them feel the love. She always greeted everyone with love and was willing to help out everyone, especially her extended family and friends. She would always cook for everyone that came to her home and was one of the best cooks ever! She was Grandma Lillie to all! The Rosary service will be held Tuesday, April 9, 2019 at 7 pm at Our Lady of Grace Catholic Church. Funeral services will be held Wednesday, April 10, 2019 10 am at Our Lady of Grace Catholic Church. Interment will follow at Peaceful Gardens Memorial Park under the direction of Guajardo Funeral Chapels.